Hyundai World Rally Championship exile Hayden Paddon will compete in the new Global Rallycross Europe series in 2019. Paddon was left on the WRC sidelines when Hyundai signed former Peugeot World Rallycross driver Sebastien Loeb to share its third car with Dani Sordo this season. The New Zealander will race a new single-make spaceframe Pantera RX6 car in the GRC Titans category, using a Hyundai i30 silhouette body. “I have been in rallying for a long time so rallycross is not completely new to me, but I will have to adapt to cars racing alongside me,” said Paddon. GRC Europe will be run over six weekends, comprising of five double-headers and a season finale at Estering in Germany. 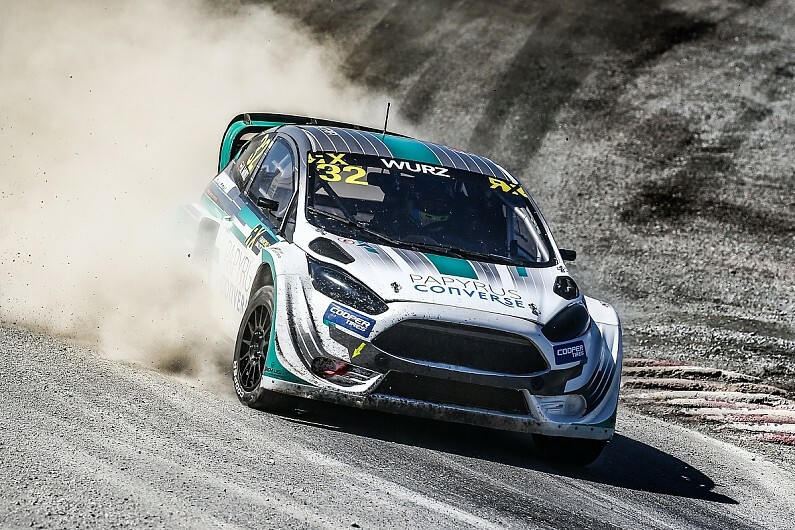 The headline GRC Titans class will be joined by a category for conventional steel-bodied rallycross Supercars, with the addition of a balance of performance regulation. Having driven for GRC Europe series founder Max Pucher’s MJP Racing team in World Rallycross Championship events last season, two-time Le Mans winner Alexander Wurz will compete in the series alongside former World RX race winner Toomas Heikkinen. Swedish brothers Timmy and Kevin Hansen will also compete, but it is unclear which category the pair will drive. Their father, Kenneth Hansen, is continuing to work on fielding a team in World RX this season, having been left without a programme when Peugeot withdrew from the series last year.